Looking to network with fellow developers while exploring something new and exciting? 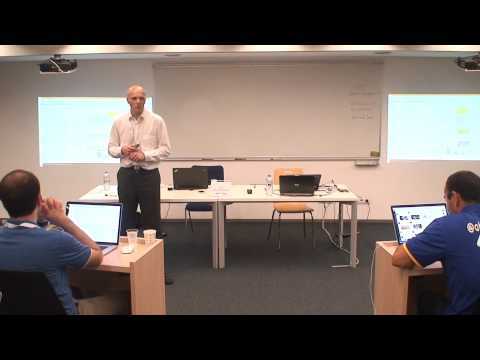 Well look no further, as SAP CodeJam presents the latest in ABAP with Fiori! Don’t know much about ABAP with Fiori? Not to worry, we will be sending out an email checklist with links to help you prepare for the event. To attend our events, we ask of three simple things:DESIRE, your own laptop and of course for you to show up ready to learn!